May 1, 2014 marks the centenary of the University of Toronto Antitoxin Laboratory, the predecessor of the Dalla Lana School of Public Health. Learn more about our dramatic history as our School celebrates this important milestone. Read More. 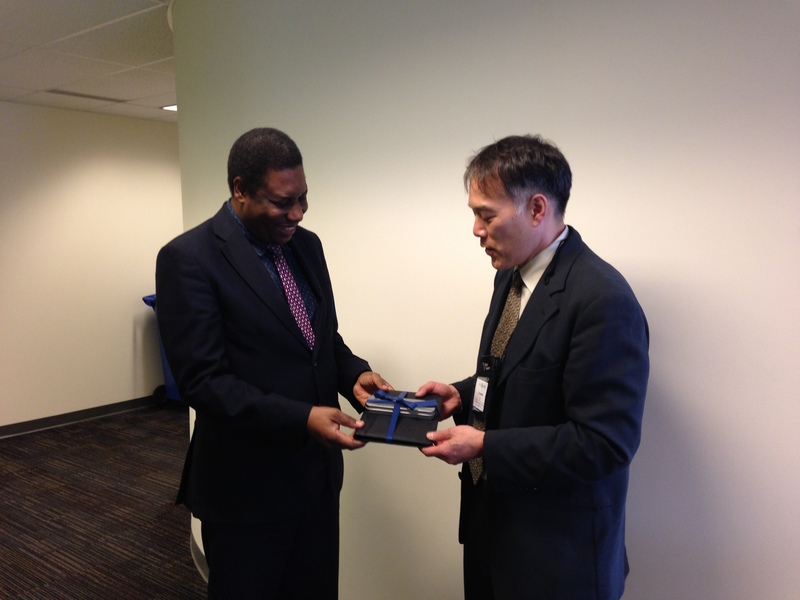 Dr. Alexandre Manguele, the Mozambican Minister of Health who is speaking at the Maternal, Newborn and Child Health Summit, met with Dalla Lana School of Public Health leaders to explore partnership opportunities to reduce maternal mortality. Assistant Professor Flora Matheson's study finds that more than a third of clients served by homelessness organizations have a history of gambling problems. The Data for Life Prize invites applicants to submit a successful but under-recognized life-saving intervention for children under five. Two winners will receive $50,000 each. The application deadline is June 18, 2014. Vote for Shafi Bhuiyan's Stars in Global Health Grand Challenges application. An Assistant Professor in the Divisions of Clinical Public Health and Social and Behavioural Health Sciences, Bhuiyan is empowering women and families with a Maternal, Neonatal and Child Health Handbook. The Implementing Work Disability Prevention Knowledge Conference runs September 29 to October 1, 2014. Early bird registration ($625) is now open until June 30. 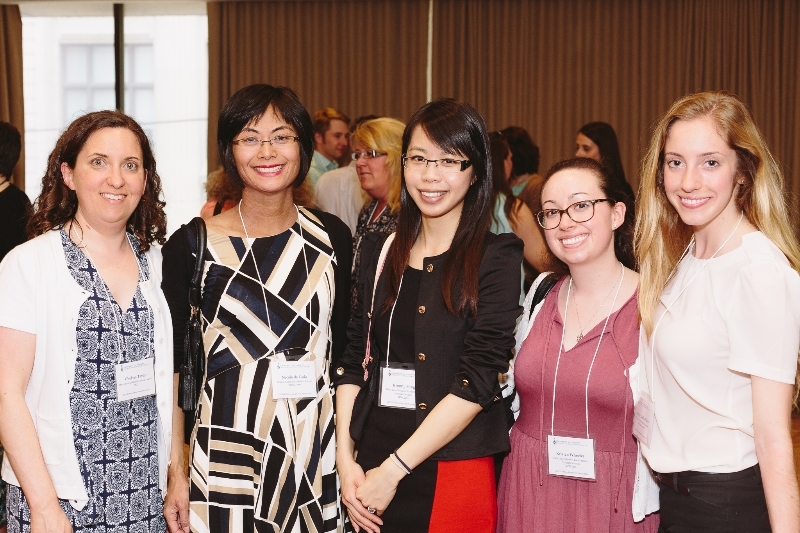 RSVP deadline is May 30 by e-mail to dean.dlsph@utoronto.ca. Space is limited to the first 100 guests. Dr. Gerry FitzGerald was the founder of the Connaught Laboratories and University of Toronto School of Hygiene. Join Gerry’s grandson to hear about his personal quest to discover the history of these medical institutions and unravel his family mystery. June 21, 2014 at 1:00 p.m.
Laila Rahman, a PhD student in the Social and Behavioral Health Sciences Division, received a CIHR Frederick Banting and Charles Best Canada Graduate Scholarship to complete a research fellowship examining ways that gender influences health. Beyond the long hours and structurally unsafe buildings, female garment factory workers face unrelenting violence that has tremendous impact on their health. That’s Rahman is pursuing a project entitled: "Exploring womens’ perspectives of the multiple forms of violence against female garment workers in Bangladesh: A socio-ecological lens towards determining drivers and finding solutions." What I enjoy the most about my career in public health is the variety of ways that I can positively influence the health of the population. It is a joy to be able to have such a wide range of experiences within my public health career. 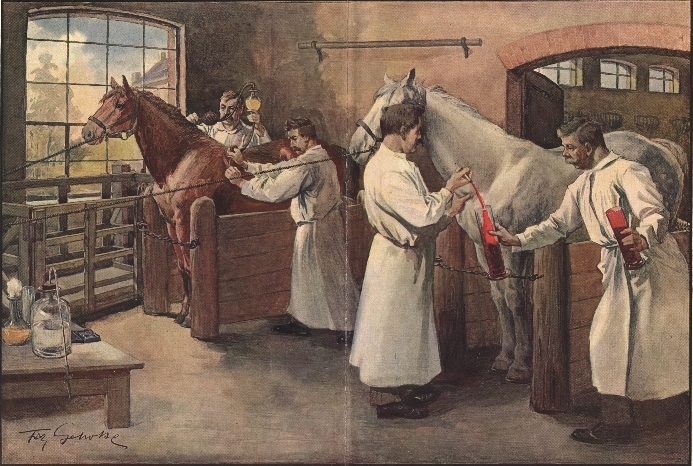 Did you know that life-saving diphtheria antitoxin, as shown in this 1895 German illustration by Fritz Gerhrke, is prepared from the blood of horses, which become immune to the disease after a series of increasingly large doses? Image courtesy of the History of Medicine. 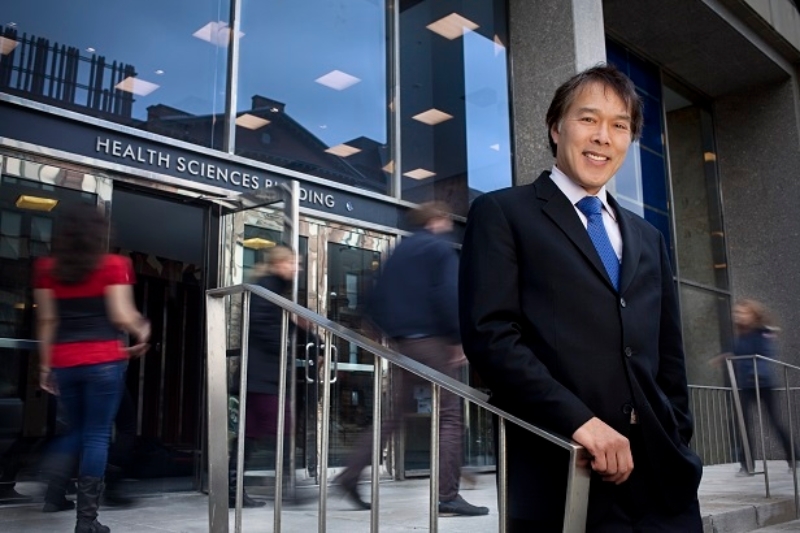 genetics and population health sciences in genetic epidemiology and statistical genetics—two disciplines currently facing a massive shortage of qualified individuals in Canada and elsewhere. Deadline: June 9, 2014. Click here to submit your application. The School hosted a workshop, led by Renee Lyons, to explore CIHR program reforms and offer advice on how to write a successful grant application. 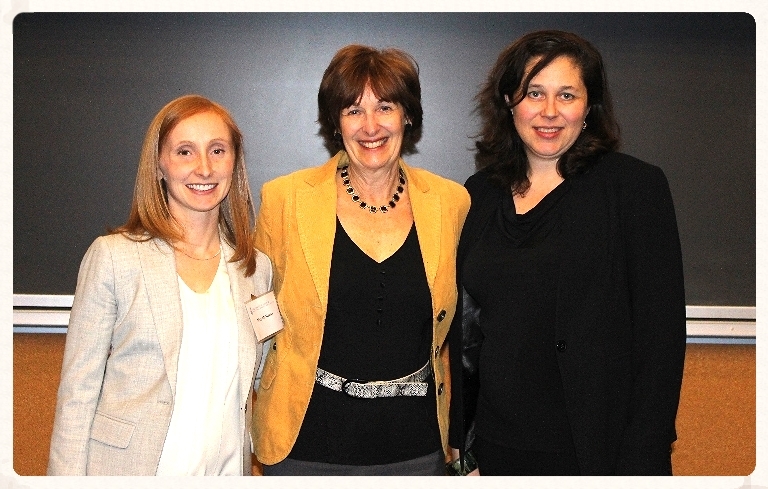 Pictured here: Meg McMahon (Associate Director, Strategic Initiatives, CIHR's Health Services and Policy Research), Renee Lyons (DLSPH Professor) and Erica Di Ruggiero (Associate Director, CIHR's Institute of Population and Public Health).